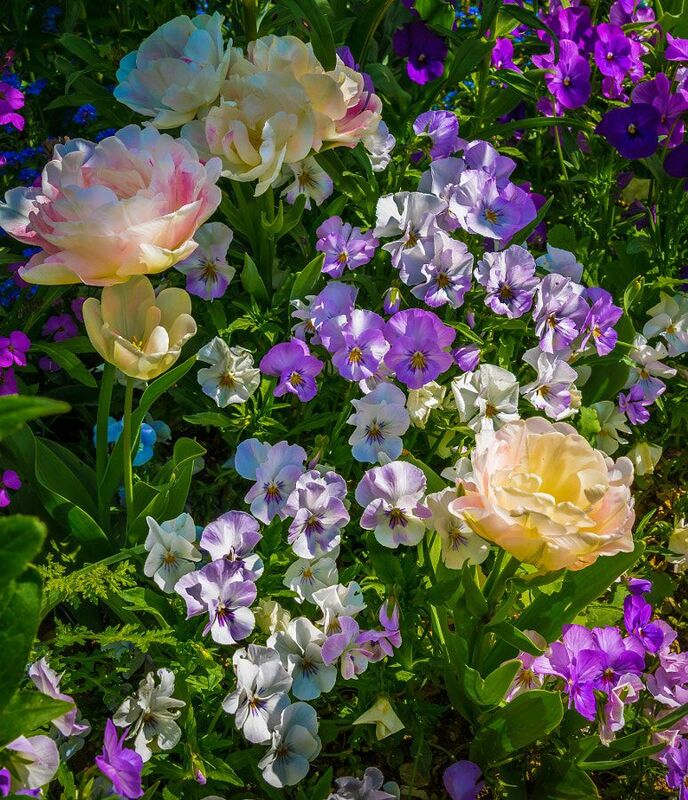 Bouquet from Monet’s Garden by Pat Kofahl - Together, We Make Memories! Dappled early morning sunlight falls on a profusion of colorful blooms in Claude Monet’s garden at Giverny. The gardens and lily pond, which Monet helped design, became an endless source of inspiration, and the subject of uncounted masterworks. They also bore witness to the evolution of his personal style as he transitioned from impressionism with it’s small tight brushstrokes representing reflected light, to internal themes expressing feelings and emotions, with broader, more powerful strokes on increasingly larger canvases.This fine art image by Pat Kofahl is available in multiple sizes on paper, canvas, metal and plexiglass. Prices start at $49.00!